Studio link 11 has had a huge impact on how my business operates, Paul and his team have come up with some great ideas on how to take my business to the next level. The website and online shop that Paul has designed for me has worked really well and we are seeing real benefit from the work that he has carried out for us. Paul and his staff are always at the end of the phone to help out if we encounter any problems and they are only to pleased to give advice on any new projects that we look to put into practice. 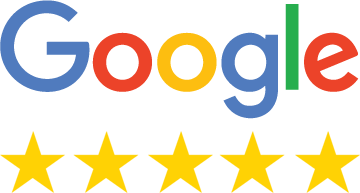 His understanding of how to get the best out of your business regarding Websites, online advertising and social media is second to none and I would highly recommend Studio link 11 to anyone who needs some help in this area. They are excellent to deal with and will go the extra mile to help! Would 100% Recommend. 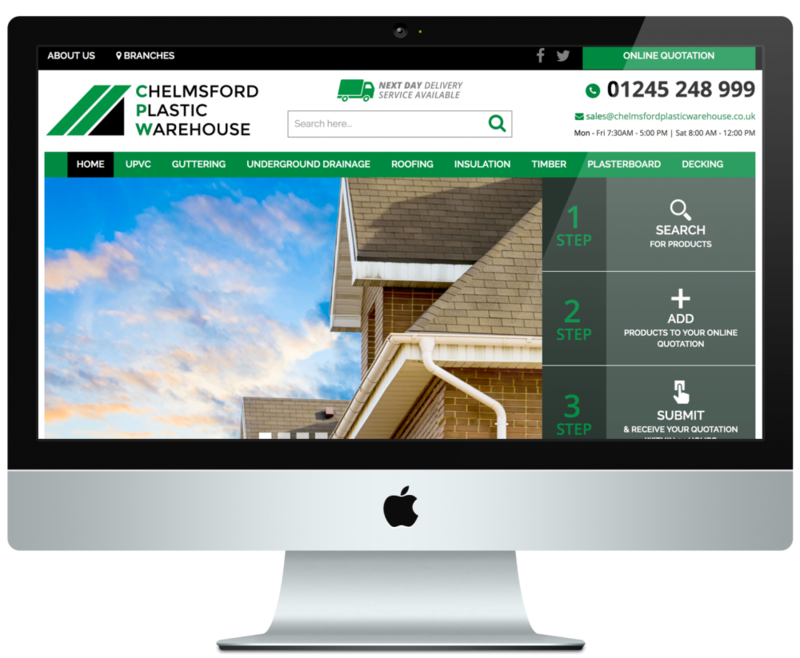 Chelmsford Plastic Warehouse are one of the largest building suppliers in Essex. 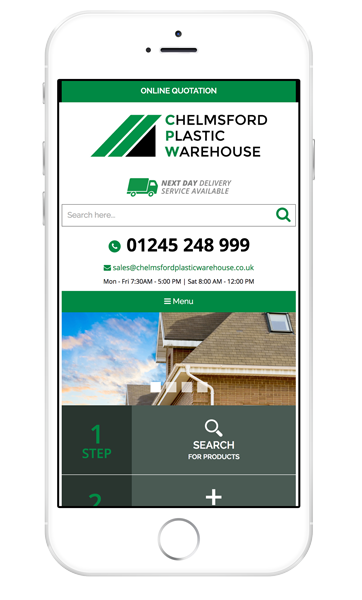 We have designed and built a custom website, so their customers can request online quotes in 3 simple steps.